Meet WEMski speaker Aldo Kane – Former Royal Marine Commando and now Safety Director for some of the world’s largest TV and film productions. As an extreme adventurer, former Royal Marine Commando and now a specialist in providing safety and guidance in extreme environments for a selection of the largest film and television productions in the world; Aldo Kane has plenty of captivating stories to share. He will be joining us at the inaugural WEMski mini-conference in the Italian Alps, discussing his own real-life experiences of extreme and psychological challenges and how those stressful situations impacted his life. Aldo’s love of the great outdoors first came from his involvement in the Scout movement, where at a young age alongside his twin brother, they would go off on adventures around their stomping ground Arran, Loch Lomond and Glencoe and spend much of their time abseiling and camping their way across the Scottish countryside. It was this love for adventure that led him to join the Royal Marines after leaving school at the age of 16. The pinnacle of his military career was to become a sniper for the Royal Marines, a much sought-after post that he served in for more than a decade and one that would take him on exploits around the world. During his military career, Aldo also became a medic, mountain leader, climbing instructor, and diver, and it was these skills that he used when he left the Royal Marines as a grounding to form his company ‘Vertical Planet, which is now one of the world’s leading providers of safety, security, medical and risk management services to the film and TV industry. Aldo and his team have provided climbing support at El Capitan in America, ventured into active volcanoes with Richard Hammond, diving supervision in Madagascar, helped Steve Backshall through Venezuelan mountains and offered caving support in Slovakia. 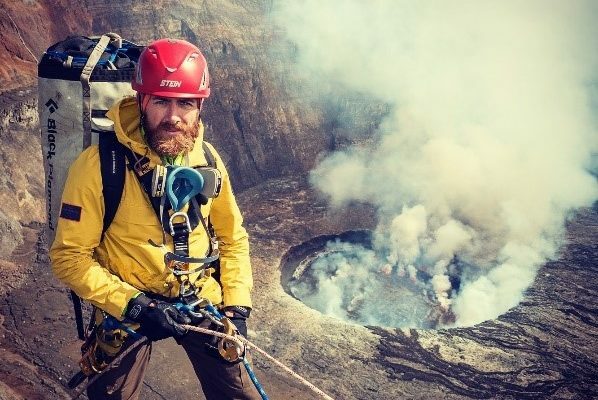 As well as travelling the world, Aldo is also part of ‘Team Essence’, a team of adventurers that take on extreme challenges in some of the world’s most inhospitable environments. His first challenge was as part of a successful five-strong world-record breaking team, including fellow WEMski speaker Jason ‘Foxy’ Fox that rowed from continent to continent (Portugal to Venezuela) across the Atlantic Ocean, in a time of 50 days, 10 hours and 36 min, raising a massive £120,000 for the NSPCC. From death-defying military conflicts to working on the set of Hollywood blockbuster ‘The Avengers’ and advising actors Henry Cavill, Tom Hardy and Adrien Brody, we can’t wait to hear Aldo share his unique experiences with the delegates at WEMski. Q. What skills would you say are vital in an extreme and challenging environment? A. I believe the best skills for extreme environments are the practical life-saving skills that are specific to each environment. However, I do believe that ‘soft skills’ are much more important in an extreme expedition scenario. Skills such as the ability to work in a team, emotional quotient (EQ), a good attitude, courage, determination and above all cheerfulness in adversity are vital. Q. What first interested you in practising extreme medicine / taking on extreme physical and psychological challenges? A. I joined the Royal Marines at the age of 16 and became a sniper at the age of 18. I have spent my entire career in some of the world’s most extreme and physical environments, and have had to learn a few basic medical skills to allow me to operate both on my own and as part of a small team. It’s always a good idea to have rudimentary medical knowledge and skills when out in the field. Q. What has been your scariest ‘extreme’ challenge/situation and why? A. I am lucky or unlucky (depending on how you look at it) enough to have experienced several extreme challenges to date, both through work and others as part of a challenge to test myself. One of my scariest challenges includes rowing across the Atlantic Ocean from Mainland to Mainland as part of a crew that rowed the longest route in the fastest time – despite capsizing 3 times! I’ve also carried out a full descent of the Balium river in West Papua New Guinea and worked with Narcos in South America. To find out more information on WEMski or to book your place on what we promise will be an incredibly fun, diverse and inspiring week, please click here. Head Medical are promoting an incredible opportunity for a Consultant Physician in Infectious Diseases. The role is based in Alice Spring and would suit someone who enjoys biking & hiking! § Providing ongoing leadership in the department and the hospital, focusing on patient safety and the exceptional services. § Delivering first class inpatient, outpatient and consultative clinical services in General Medicine and Infectious Diseases. § Initiating and participating in quality management projects and staff professional development programs. § Supervise and participate in teaching programs for junior medical staff, including advanced trainees and medical students. § Participate in antimicrobial stewardship. Head Medical are the UK’s leading international medical recruitment specialist. They recruit Doctors for fantastic positions in Australia, New Zealand, Singapore, and the Gulf. They also recruit for jobs in the UK. They’re committed to turning your ideas and career goals into reality with the right job in the right location. The Sunday Times article in full – by popular request..
A medical school has launched what it claims to be the world’s first master’s programme in extreme medicine. 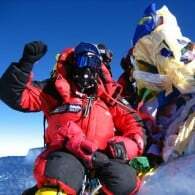 The MSc at the University of Exeter Medical School aims to support medics providing healthcare “in remote and extreme environments”, said programme leader and acute sub dean Malcolm Hilton, who believes that the new course could eventually lead to the subject becoming a wider specialism in its own right. He expects most applicants to be qualified doctors, although some may be nurses or advanced paramedics who already have experience responding to humanitarian crises or working in polar, tropical or high-altitude regions. All will attend a part-time three-year programme, on offer from this September, incorporating a series of residential courses lasting three to five days. To put on this new master’s programme, which has been endorsed by celebrated explorer Sir Ranulph Fiennes, Exeter has joined forces with an organisation called World Extreme Medicine, which has been organising courses and conferences for the past 12 years. Mr Hilton, who works as a consultant ear, nose and throat surgeon as well as on charitable assignments in Nepal, recently attended one of the courses. “On a wet, windy day in October on the top of Dartmoor,” he recalled, “when you’re working with the local actors’ union who are mocked up to have broken legs and major head wounds, and are covered in artificial blood and lying in gorse bushes, it feels very, very authentic. Elements of these World Extreme Medicine courses are now being built into a formal academic programme for the first time. 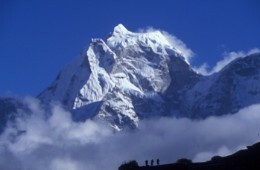 Although they may go on to specialise in high-altitude or jungle medicine in subsequent years, explained Mr Hilton, first-year students will learn the generic skills required “when delivering healthcare outside the confines of a Western hospital environment” and generally lacking basic diagnostic equipment such as facilities for blood tests and X-rays. They will explore issues such as pre-trip planning, situational awareness, the psychological challenges of working when one is dehydrated, hungry or tired. All students will be required to write a dissertation as part of their MSc and, in the longer term, Mr Hilton hopes to build up a proper research framework and establish extreme medicine as a genuine subdiscipline. He said that he remembered a time when doctors who happened to like sport offered to help at their local rugby team. Now they would need a degree in sports medicine. In time, he said extreme medicine may also become a similar niche field. ‘I am delighted that these two papers are now in press. I think they reflect many of the sentiments and thrust of the hugely successful Extreme Medicine Conferences.’ Professor Chris Imray..
We’re delighted that long standing friends and collaborators of EWM, Professor Chris Imray successfully co-authored two relevant and contemporary articles in the Extreme Medicine series, published in the latest issue of “The Lancet.” By sharing their thoughts and experiences, Chris Imray and his co-authors have produced a primary academic reference for Extreme Medicine, reinforcing all that we here at Expedition & Wilderness Medicine have advocated for years. 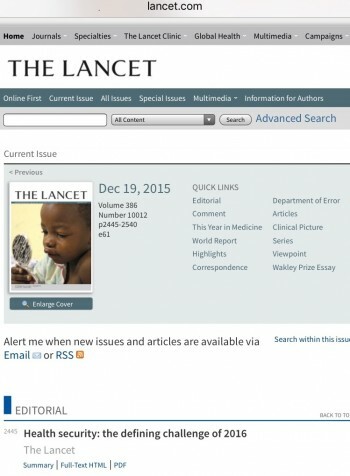 The Lancet articles now give “medicine in the extremes” the academic credibility and international platform for discussion, this emergent sub-speciality so rightly deserves. ‘Perhaps the most interesting medical conference I know of’ Senior health correspondent – mainstream media outlet in conversation..
Network with some of the world’s most inspiring medics and global thought leaders. New research, best practice, hands on learning and open discussions. Extreme Medicine is like no medical conference you’ve ever attended. From Disaster and Humanitarian Medicine to Pre- Hospital Care, Expedition to Ultra Sports Medicine the aim of our conference has always been to break down silo’s between medical discplines, to build networks, stimulate innovation and share best practice. We have achieved this and much much more the forth iteration of, one of the world’s most eclectic gatherings, is set to surpass all that have gone before and we invite you to join us. There are still limited tickets available – book yours now.. Even our exhibitors are getting in on the act.. The Extreme Medicine Innovation Platform is offering a £10,000 cash prize to startups within the extreme medicine space. We’re inviting startups in the field of extreme medicine to showcase their thinking and groundbreaking ideas in order to support innovation within the medical community. The Innovation Platform serves to create investment opportunities for startups to continue funding their cutting-edge work. All individuals and organisations within the medical space are invited to enter the competition and after careful consideration, a shortlist of entrants will be asked to present their ideas at the Extreme Medicine Expo. The Extreme Medicine Expo is an exciting opportunity for startups as it provides a platform for innovative medical ideas to be heard by industry experts and potential investors. Each shortlisted entrant will have a chance to present at the conference to panellists and attendees. A final list of 3 startups will be given an opportunity to present on the main conference stage, after which, the startup with the most impactful and innovative idea will win a £10,000 cash prize. EWMi – The Clock’s Ticking. Below is the information from our blog post earlier this year, which will tell you all you need to know to apply for our next intern opportunity! We are a friendly, easy going, but hard working bunch who are used to long days, little rest and working together to get a job done. We do this with a ready smile and a can do attitude which very much reflects the EWM philosophy. As an intern we’d like you to be slot into our team straight away and be happy to muck in when and wherever we need you. If you’re interested in joining us as an intern, you will need to make your own way to the course location on the afternoon prior to the course and remain until we are packed away on the final day. You’ll stay in the faculty accommodation and may be required to assist with almost any part of setting up the course; everything from setting up seating, packing med bags, sorting out kit or directing course delegates to specific locations. In return, while with us as, we will make every effort to ensure you are able to attend each lecture and workshop and of course, you’ll get to know our incredible faculty. A recent CV with an outdoor image of yourself (we reserve the right to use this image for marketing purposes). Something that tells us about you and your achievements – this can take any form, but use this as your opportunity to sell yourself to us. A covering letter telling us why you would make a good intern – max 300 words. In return we only ask for your good humour, entertaining company, a course write up to be supplied to us with one month and agreement to make yourself available for a telephone interview post course. To ensure you receive our emails make sure you add us to you safe senders list! EWMi – The Clock's Ticking. 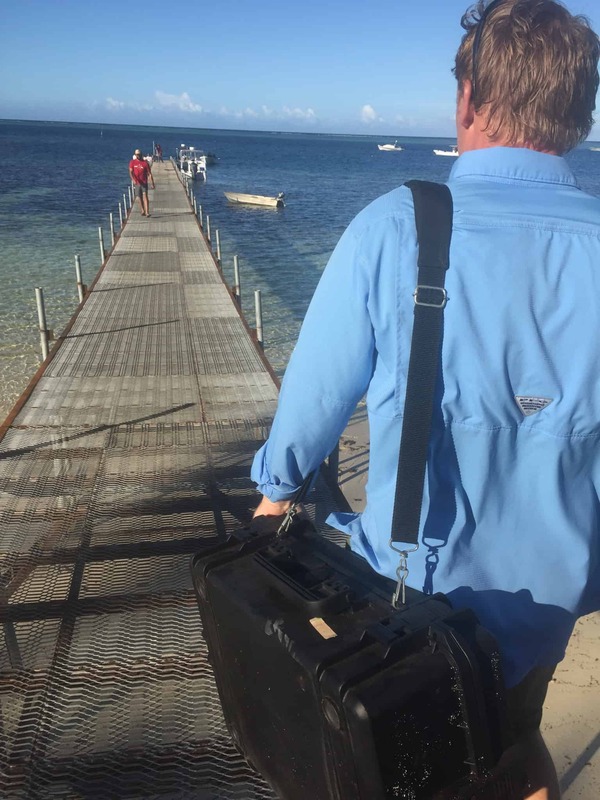 This winter, Adventure For Good, in partnership with OceansWatch will be setting off from the Bay of Islands on a four-month expedition to deliver medical supplies to the Temotu province in the Solomon Islands. Over this period we will also be refitting medical clinics in the remote region and finally return to New Zealand with locally refined virgin coconut oil for a sustainable livelihoods programme. 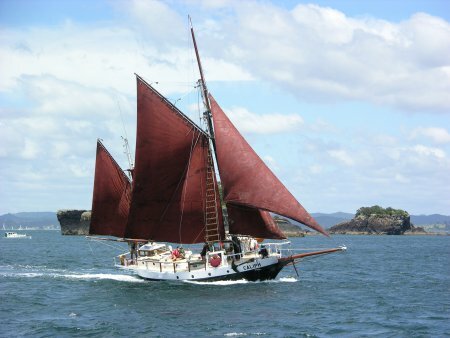 Adventure For Good’s flagship – CALIPH has been undergoing an extensive renovation in preparation for her new role and will have a re-launching at Opua Marina on Friday, 5 June at 1400. Her voyage will begin from there in July and could include a stop in Vanuatu where she will be available to assist in relief efforts before continuing on her journey. AFG Chairman Christian Pera explains, “Both because of the remoteness of the area and its relatively low international profile, we are still trying to establish the full extent of the support needed in the wake of the recent cyclone season.” This will be the maiden voyage for Adventure For Good in their quest to engage young people in the immediacy of positive action over idle good intentions. 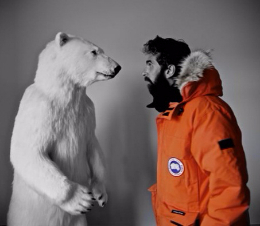 “This expedition will be our first step towards becoming a force for positive action, both at home and abroad”. Together with pioneering OceansWatch, they seek to make a lasting difference in these small communities by providing resources that ultimately promote independence and self-sufficiency. The Extreme Medicine Conference is home to the world’s most adventurous doctors, medics and experts in remote, expedition and pre-hospital medicine. 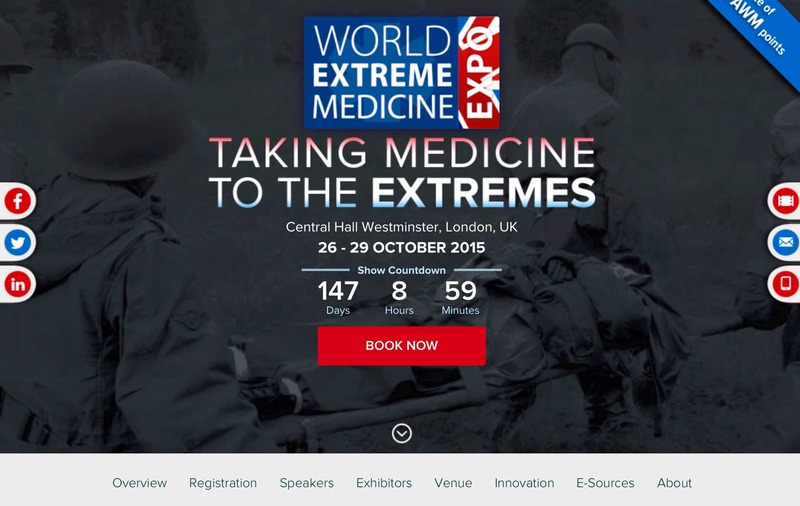 Extreme Medicine 2015 – the premier gathering of medical professionals working in the world’s most remote areas. Due to sponsorship support we are able to offer a significant limited time discount on entry for a limited period. Central Hall, Parliament Square, London. 26-29 October 2015. 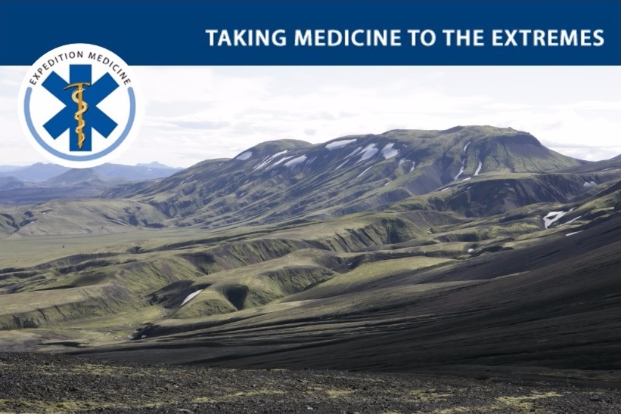 Now in its fourth year, the World Extreme Medicine conference challenges thinking, builds bridges and shares new and more effective approaches to medical practice in the world’s most remote and austere locations. The Extreme Medicine Conference is home to the world’s most adventurous doctors, medics and experts in remote, expedition and pre-hospital medicine. These global thought leaders have gathered to share universally relevant knowledge and experience, research and techniques in a stimulating, interactive and accessible forum. It is medicine that saves the lives of not only the single remote explorer but also entire populations devastated by natural and man made disasters. 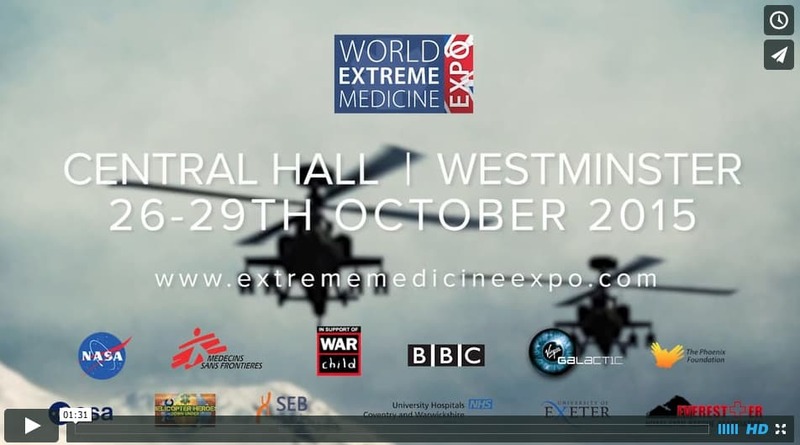 Extreme Medicine – The Film! 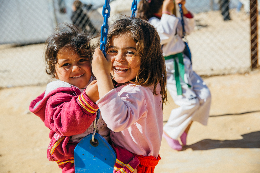 We’re delighted to be working with the good folks at War Child who work tirelessly to improve the lives of children affected by conflict. 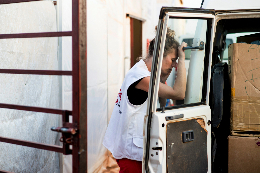 We are really pleased to be featuring the photographers MSF, WarChild, NASA and Rob Holden, on assignment for the UN at this year’s conference – each gallery will feature 20 images illustrating humanitarian medicine in action. MSF, WarChild, DfiD, University of Exeter, RCSED, European Space Agency, NASA, DARPA, Raleigh International, GE Healthcare, Doctors without Borders, Phoenix Foundation, PTC Foundation, BASICS International Medical Corps, London’s Air Ambulance, Royal Veterinary College, University Hospitals Coventry and Warwickshire NHS Trust, UCL, Xtreme Everest, Department of Health, Virgin Galactic, University of Manitoba, Plymouth Hospitals NHS Trust, Great Northern Air Ambulance, Scottish Emergency Medical Retrieval Service, Helicopter Heroes, University of Portsmouth, Public Health England, The Ecological Sequestration Trust, Handicap International, World Health Organisation, EveresER, Feetfirst Worldwide, UK International Trauma Register, Society of Evolutionary Biology. If you require any further information on our courses, events or how you can get involved please contact us. First we feature some of the photography from inspirational image maker Rob Holden from a series entitled ‘A Tribute to Health Workers’. Rob Holden is a documentary photographer who has been engaged with global humanitarian issues for the past 20 years. Through his work Rob strives to connect with real people and communicate a meaningful message. Working for a range of organisations such as the UK Government, the United Nations and NGO’s, he has operated most notably in Afghanistan, Indonesia, Iraq, Kosovo, Liberia, Pakistan, Sierra Leone and Nepal. 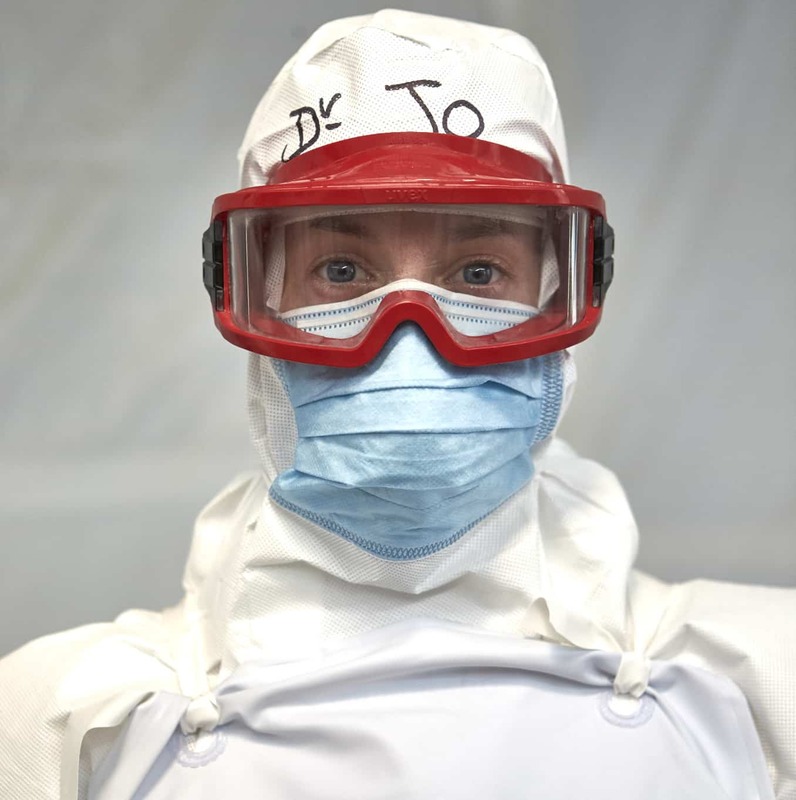 More recently, Rob spent several months in Ebola affected countries capturing images of health workers. 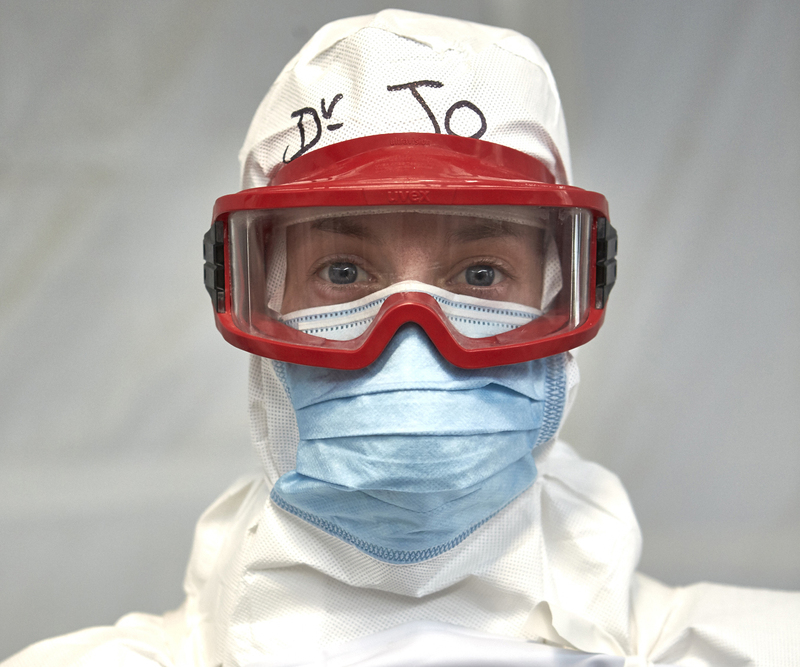 Men and women who often go unrecognised for the critical work they play, and are risking their own lives to save the sick and dying, and protect the healthy from infection. Health workers are the most important aspect of any health service. No health workers means no health service. 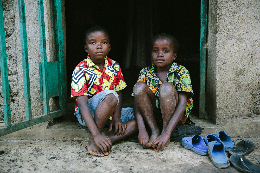 The photo exhibition is devoted to honouring the dedication, selflessness, bravery and critical role of health workers who endeavour to help others, often in challenging and dangerous environments. The conference focuses on four related medical fields: Pre-Hospital, Disaster & Humanitarian, Expedition, and Extreme Medicine. Together, our programme of fascinating talks from world-renowned experts in their field – from Arctic explorers to vascular surgeons, remote medics to NASA personnel – and practical sessions on innovations and field-proven techniques and ‘hacks’, will inspire you and enhance your skills, helping you to become a more effective and highly valued practitioner of remote medicine. 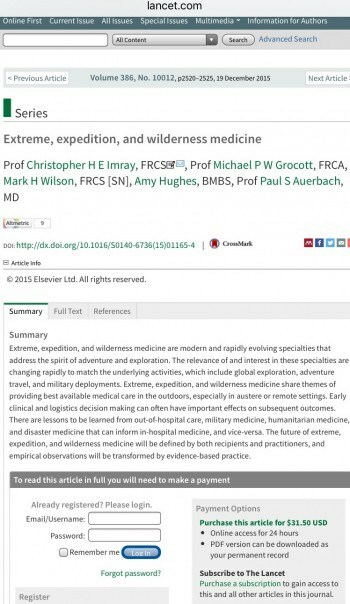 Expedition & Wilderness Medicine are excited to announce our new study programme designed to provide adventurous medics with practical skills, expertise and clinical knowledge to be confident, capable medics in remote, austere and low resource environments. A foundation core knowledge base. Building on more than a decade of experience successfully delivering worldwide expedition and wilderness medicine courses, we have developed a new programme which will take our provision of learning to a new level and give medics across the globe an opportunity to work towards formal post graduate qualification in this incredibly exciting field of medicine. These formal qualifications will allow us to demonstrate the extent of our knowledge and skill level, professionalise Expedition Medicine to meet the needs of increasing levels of clinical governance and to improve patient safety, quality of care and outcomes in remote environments. Working with a partner university, to establish these postgraduate courses and secure academic credibility, we are hoping to soon be in discussion with the Royal College of Surgeons Edinburgh and The Faculty of Pre-Hospital Care. The new course programme will follow the existing format of postgraduate education and comprise modules that on completion, provide credits towards chosen levels of postgraduate learning. Here at Expedition & Wilderness Medicine, we understand that people lead busy lives and have limited annual leave, so we are tailoring the courses to allow a high proportion of flexible on line learning, coupled with intensive weekend and one week consolidation courses and workshops. Expedition & Wilderness Medicine is also developing a mobile app to access learning resources and the global expedition and wilderness medicine community. Our app will provide us with a platform to engage with our community to help shape the evolving elective course content and modules- you can tell us what you want to learn. We are also engaging with our worldwide partners on the ground and in the field to give medics access to the key real world skills that will make them stand out from the crowd. Our first core modules go live later this year and will be unveiled at the World Extreme Medicine Conference in London, 26-29 October. In addition we will be asking conference delegates for their opinions and ideas to help shape the courses and create a dynamic, two-way, adult learning experience. 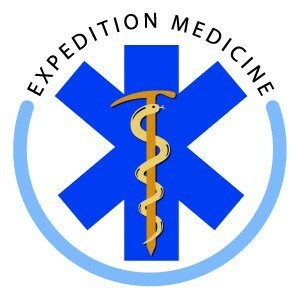 Expedition & Wilderness Medicine (EWM) is a leading provider of remote medical training to doctors, nurses and paramedics from across the globe. 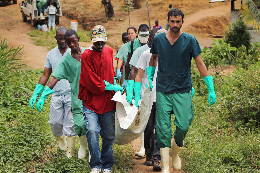 It uses experiential lectures to teach the clinical mind-set and practical skills necessary to be able to perform effectively in a to provide safe and effective medical care in low resource, hostile and austere environments. EWM also hosts the World International Extreme Medicine conference series. This will be the platform for presentation of research and dissertation work from the final year of the MSc. 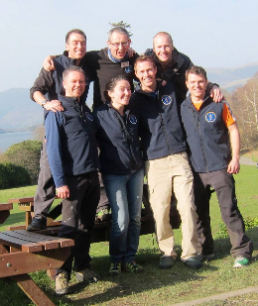 Gapforce require a motivated medic to support their expedition medicine course starting 18th April. 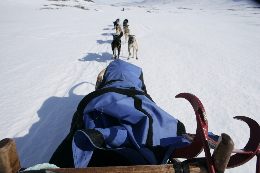 Providing Medical support to all members of Gapforce expeditions. Extreme Medicine 2015 – tickets now on sale..
Our new ‘Innovation Platform’ offers ambitious young medics the opportunity to pitch ideas for research projects to an expert panel, in a bid to win seed funding (think TedMed crossed with Dragons Den…). 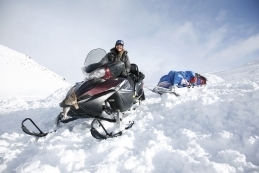 We’ll also be offeing loads of hands-on practical sessions including frostbite in the field, expedition dentistry, avalanche rescue and combat trauma. This year will also see new features on Nanotechnology, Remote Diagnosis Tools, Bio-Medical Technology, Endurance Sports and the Ultra Athlete. We have simplified the pricing structure to make its easier and we have keep the prices broadly the same but at the same time providing a great deal more in terms of speakers and sessions – you don’t want to miss this years conference.. Thank you for reading our news! If you require any further information on any of our courses or how you can get invovled please contact us.